We therefore need to pray for the Lord's help and blessing on all our work. A special series of meetings for prayer is planned for Wendesday 30th and Thursday 31st August, and Friday 1st, Monday 4th and Tuesday 5th September. These meetings will be held in the Magill Room at 8.00pm each evening. Each evening we shall be focusing on particular organisations or aspects of our church life. Also, please remember the times of prayer before our morning and evening services each Sunday. If you are able, come and join in the prayer meetings as we look to the Lord for His blessing. Our Summer Outreach Week has been planned to take place from Sunday 23rd July to Sunday 30th July. Youth evenings for young people of secondary school age - each night from 7.30pm. At 11.30am in our Church Hall we shall have a special Family Service to round off the week - all are invited! 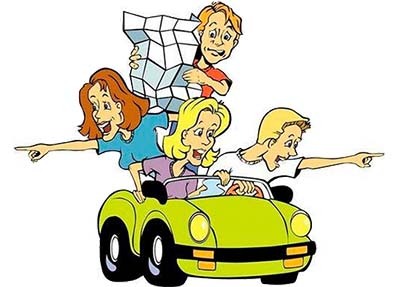 Don't miss the annual treasure hunt and barbeque, hosted by our Ladies' Group. It's taking place on Friday 2nd June. 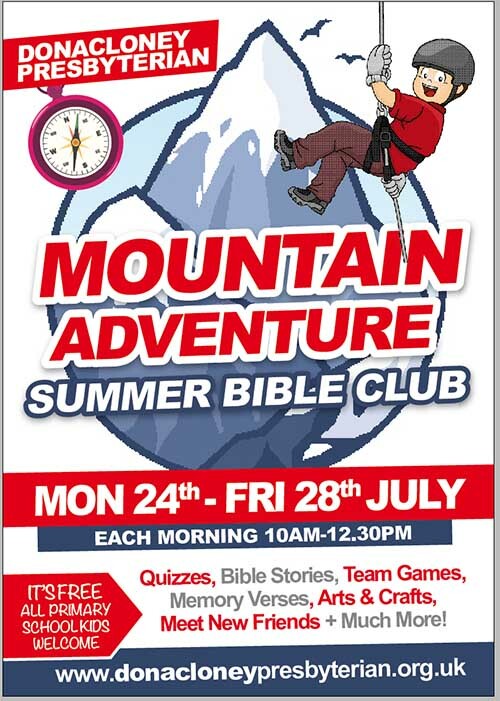 The treasure hunt will start at 7.00pm and food will be served at the church hall from 8.00pm. There's two lists in the vestibule - one is simply to get an idea of numbers for catering purposes, so add your name along with the number in your group if you're planning to come along on Friday evening. The other list is for food for the evening. If you are able to help provide salads or desserts, please let us know! After having met each Thursday evening to both prepare themselves and make preparations for their trip this summer, Team 51 will be heading off to Moldova from 3rd until 16th July. The team will be travelling to Cantemir, to serve alongside the Moldovan Pastors & young leaders in the Pentecostal Church, delivering kids clubs, assisting with practical work at the church and at church members homes, taking part in hospital visits and ministering in church services through music, testimonies and encouragements from God's Word. 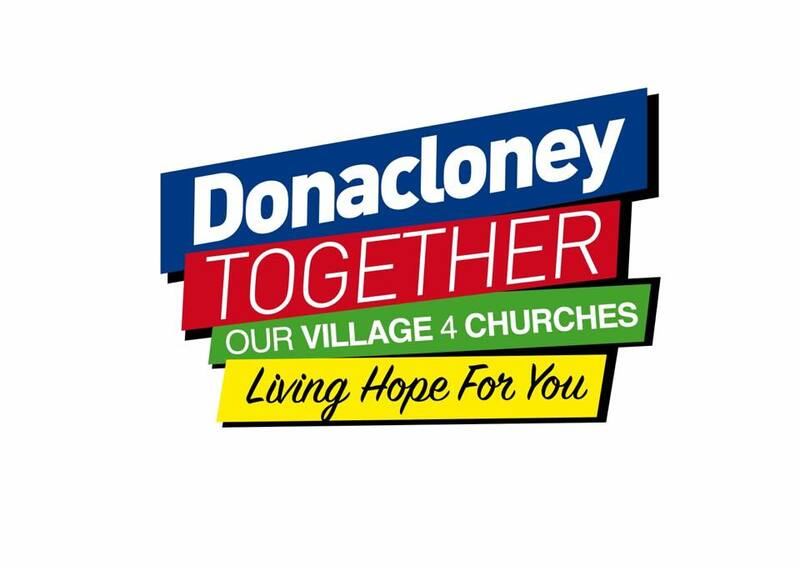 As part of their fundraising activities, Team 51 will be holding a Table Quiz in Donacloney Presbyterian Church Hall on Thursday 11th May at 7:30pm. The team would really appreciate your support, so come along on Thursday evening to hear about their planned work in Moldova and to test your knowledge of geography, movies, music, Disney, etc. !